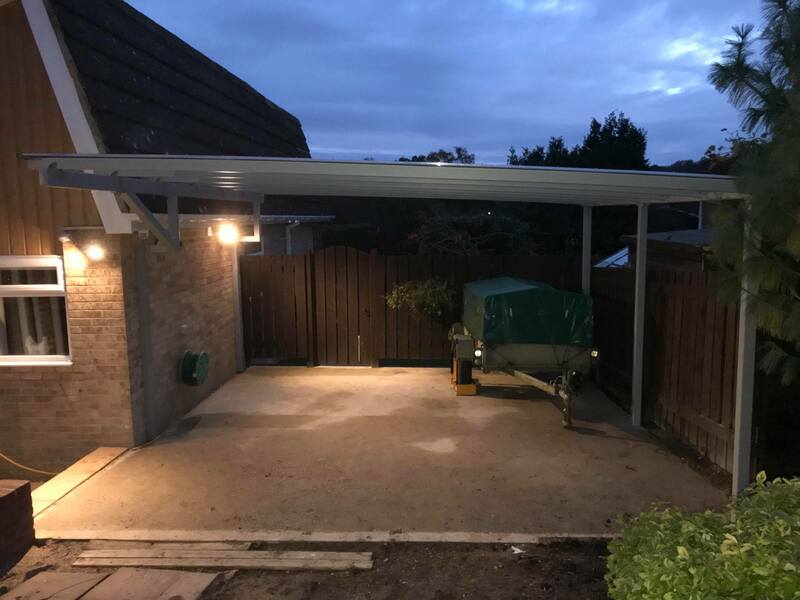 John approached us on behalf of a customer with a requirement for a single bespoke carport at the side of a property. The aim was to protect her vehicle from the high winds, bird feces, and falling debris from the trees. 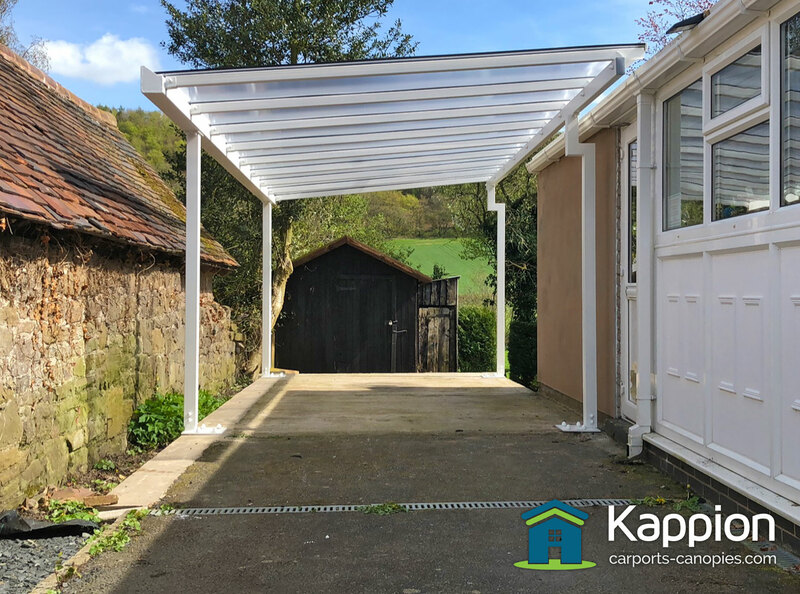 Our beautiful bespoke single carport solved the problem in style. 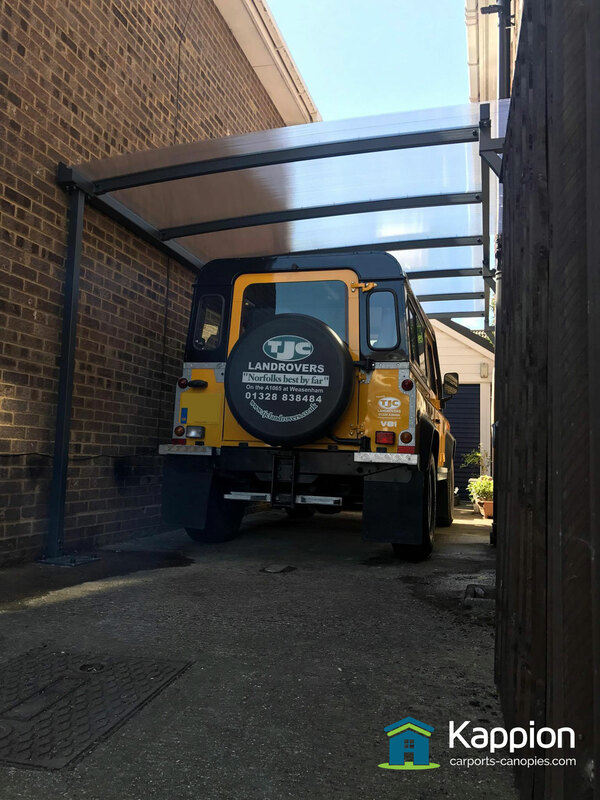 Our customers in Hampshire approached us with the requirement for a substantial canopy made of steel, to offer coverage and protection to their vehicles. 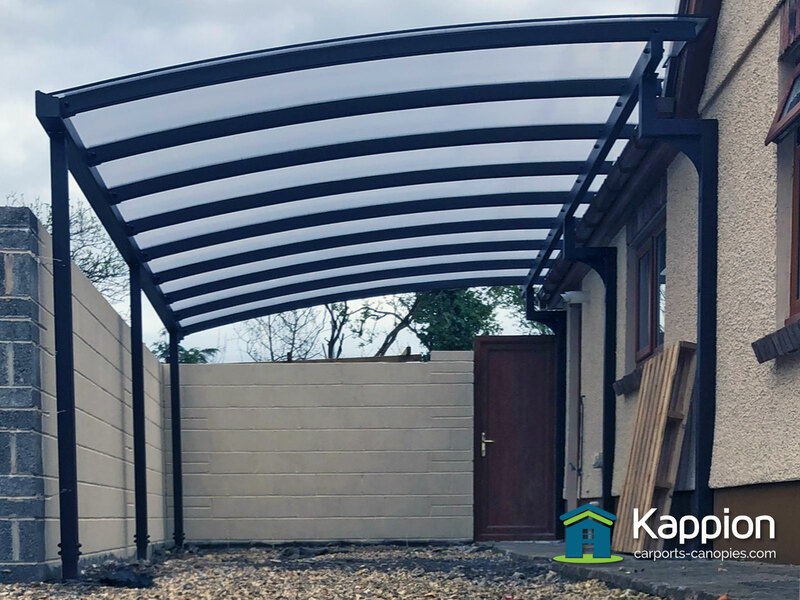 A complicated carport canopy installation, due to the pipes and services along the wall of the property. 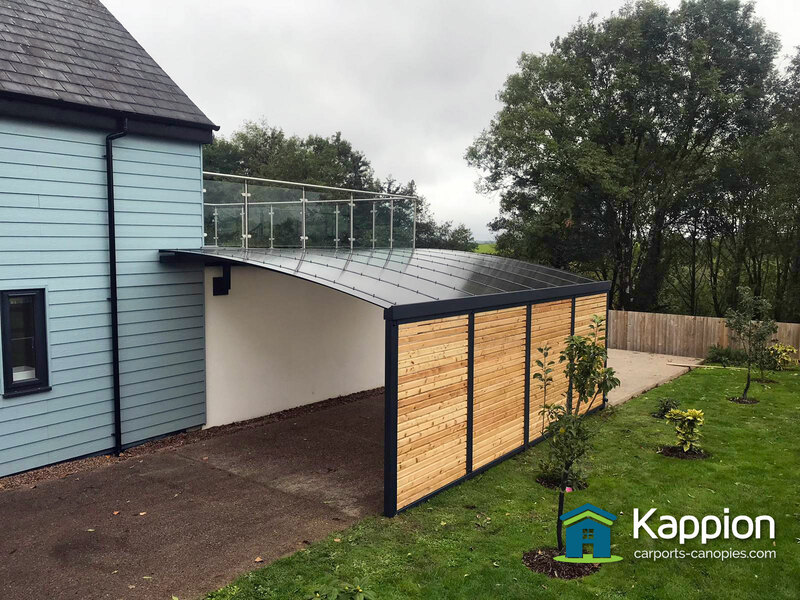 We made it work … it looks great too!